hd00:10Time lapse aerial view of Paris skyline with Tour Eiffel. Blue cloudy sky with sun rays and Boulevard Garibaldi street with cars traffic at sunset in France. 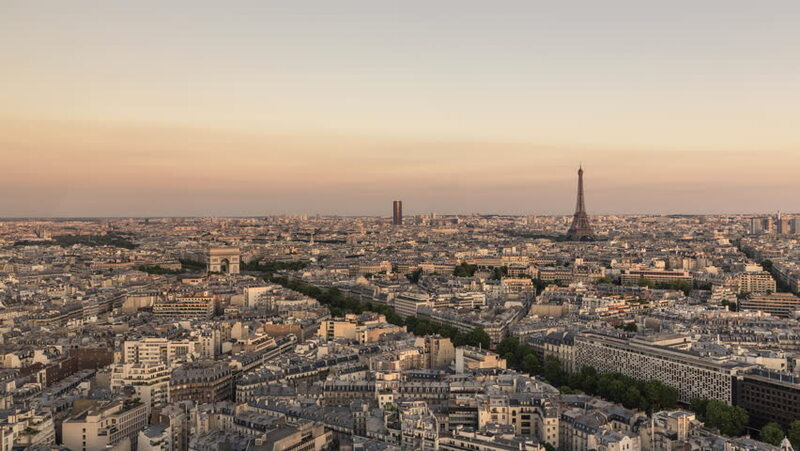 4k00:08Paris, France timelapse. Eiffel Tower and Invalides Quarter seen from a high angle.